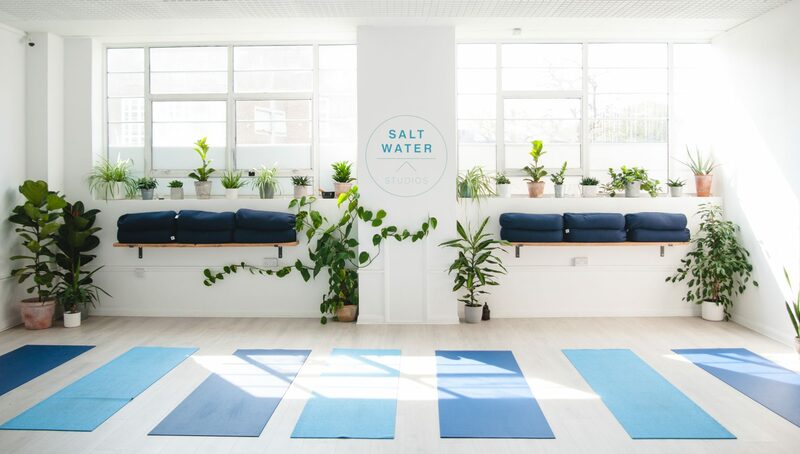 At Salt Water Studios we believe that the cure for anything is salt water – sweat, tears or the sea, and in our little studio by the sea we provide numerous ways for you to cure and heal. Sweat often glistens on skin in classes where we work HARD, and tears (ours as well as others!) most definitely fall as we let go. We take a truly holistic approach to health and wellbeing – mind, body and soul are all interconnected and work together so it makes sense to us that focusing on YOU in your entirety will help achieve a happier, healthier version of YOU! Passionate about nutrition, yoga, HIIT, pilates, mindfulness, natural health, alternative therapies and much more- we aim to bring more and more to you; it might not be that you feel you need it all right now, but maybe one day you will, and when you do we want to be here for you. We also hope to raise awareness that YOUR healing lies in YOUR hands – you can take back your health and happiness by simply choosing to believe in yourself and your bodies amazing ability to regenerate, and by stepping into your first class or treatment with us. Our strong belief is that movement practises should be fun, empowering efficient, restorative and all about how you FEEL. Whilst during those quieter practises and treatments we wish to give you the space to really feel what is going on.  The energy that is in and surrounds the studios is palpable, and is part of what makes Salt Water Studios really special ~ this energy is being added to by every simple person who steps in. Our small class sizes enable the teachers to really focus on each individual, ensuring you are working mindfuly and with correct alignment; after all, you only have one body so it needs to be treated with kindness. We look forward to welcoming to our studio very soon. 8:15 – 9:15pm : YogaISH! 10:30 – 11:30am : YogaISH! That something is our goal of bringing people together and growing a community of like-minded souls, who share the same vision of providing wellbeing for mind, body and soul, love and care, to the people who need it most. We believe that together we can create something special here as we have seen already, in a short space of time, that people need a place to let go and look after themselves, as well as be looked after. Our strong belief is that with enough space and time, anything can be overcome. The Whole Co is.. everything we’ve been learning, trying and practicing daily for 15 years between us. Fuelled by a passion for self development, growth and healing; we have both dedicated a lot of time to the art of self care in all of its forms. Including but not limited to exercise, food and mindset management, we put together offerings based on the whole human system – mind, body and soul. Our fitness classes are infused with breath work to activate the parasympathetic nervous system, creating a space for active meditation and optimising the way our muscles receive oxygen. Our dinner clubs are a place for sharing soul warming food charged with our passion, literal good vibes ready to eat. We want to make every day sacred, every experience one to learn from, and put the fun back in to taking charge of our own happiness! Head over to @thewholeco on Instagram to stay updated! Taste of Space Community Acupuncture, run by local acupuncturist Anne-Marie, is a friendly and relaxed wellbeing space where up to 3 people can be treated at any one time allowing acupuncture to be experienced at a much lower cost. It’s a traditional way of providing treatment and makes it more accessible to more people more often, with no reduction to quality and effect. The sliding scale tool is often used in community clinics and allows you to decide how much to pay for your treatment with the aim of enabling more people in our communities to experience the benefits of acupuncture. You pay whatever you want between £15-35 each time you come in, totally up to you. Treatments are offered in our beautiful serene studio, sectioned with dividers, full of plants and natural light and in the heart of Worthing. Acupuncture points used are usually located on the lower arms and legs, you only need to roll sleeves and trouser legs up, and you can relax and restore in full comfort and privacy. Everyone is welcome – whatever your situation, background or path – to try out the benefits of acupuncture in a safe and comfortable space.